Well, I’d hoped to get through one more song before the new year but it’s likely not going to happen. Christmas has crept upon us rather without warning. This is a suitable end to the slowest-paced year of this blog’s short life. Where in fleeter days, I made it through The Man Who Sold the World through the end of Station to Station in a year, in 2013 I made it from Leon/Outside through…about half of ‘Hours.’ The main culprit has been this brick of pages as shown here, which should be ready for public consumption fairly soon. The Hearts Filthy Lesson (video). The Hearts Filthy Lesson (Trent Reznor “alt” remix). The Hearts Filthy Lesson (Rubber Mix). The Hearts Filthy Lesson (Simple Test Mix). The Hearts Filthy Lesson (first live performance, 1995). The Hearts Filthy Lesson (Late Show with David Letterman, 1995). The Hearts Filthy Lesson (live, Loreley Festival, 1996). The Hearts Filthy Lesson (live, Phoenix Festival, 1996). The Hearts Filthy Lesson (live, 50th Birthday concert, 1997). The Hearts Filthy Lesson (live, 1997). But it’s obvious why Bowie chose “Hearts” as his opening salvo. 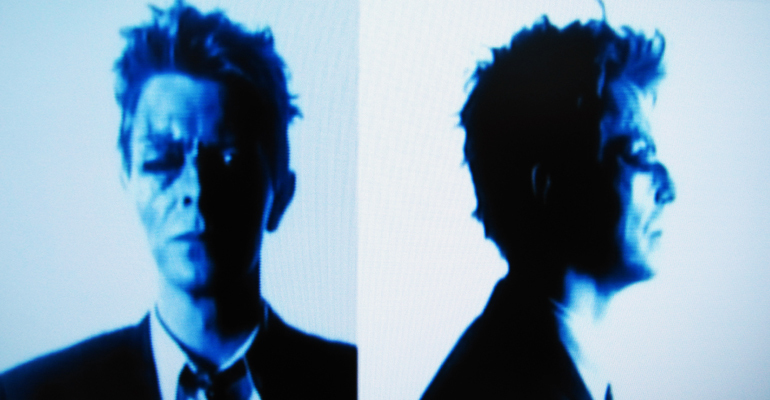 The track packed a punch; it was cold and weird, his boldest shot at re-invention since Tin Machine. It signaled a new Bowie persona, or at least the return of an old one: obscurantist, distant, menacing, clinically obsessed with blood and guts. 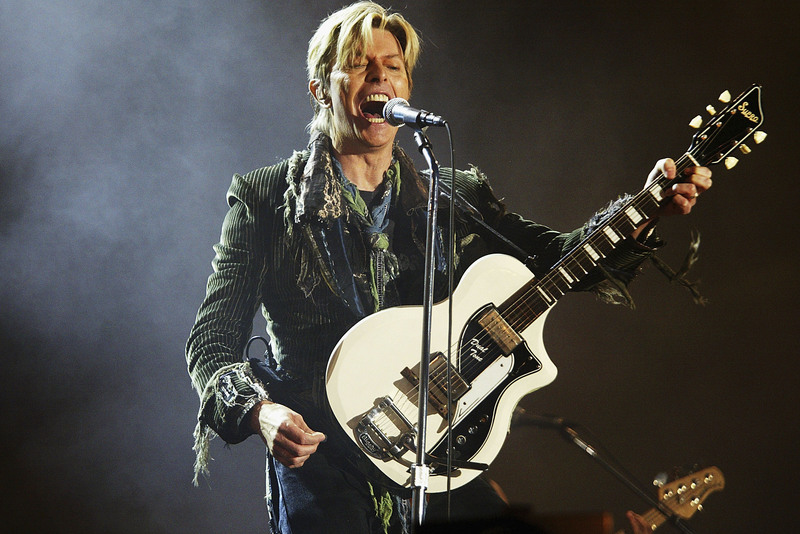 It was The Man Who Sold the World, minus the folkie trappings; a Wan White Duke. 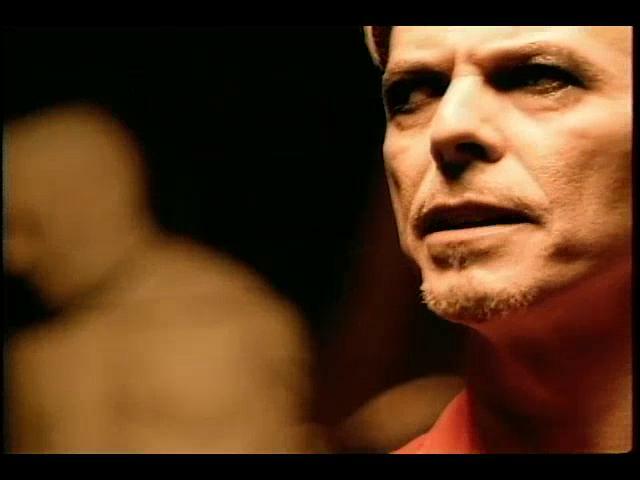 Bowie worked up some visual counterparts to the track, most notoriously its Samuel Bayer-directed video that implied some grotesque sacrificial ritual underway (minotaurs, decapitations, Pinhead piercings, baptisms, a goth-punk Last Supper). 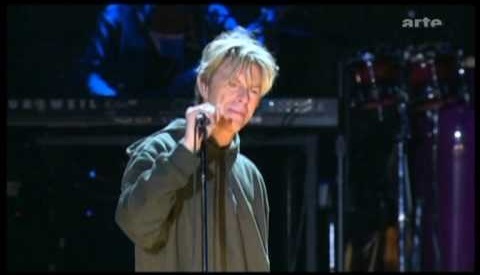 * More interesting was Bowie’s performance of “Hearts” on the Late Show With David Letterman, the day before Outside was released in September 1995. For those who had grown accustomed to the icily charming Bowie of the Eighties and Black Tie White Noise, this new incarnation, clad in black leather and wearing eyeliner, black nail polish and what looked like tinted contact lenses, gave off a hostile, jittery vibe. 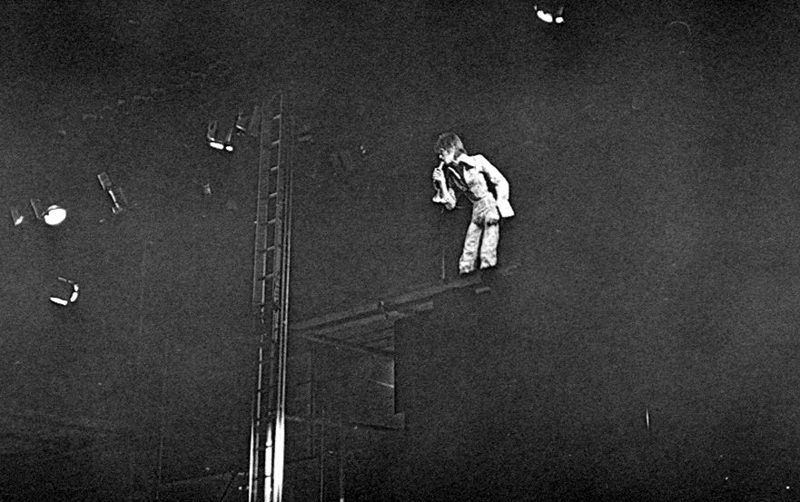 With an air of bemused contempt, getting lost in his mad pantomime, Bowie contorted himself, moving in exaggerated, jerky gestures; he acted as if the audience didn’t exist, that he was playing to a mirror, then he would suddenly acknowledge the crowd with leers and half-smiles. His band clashed behind him. 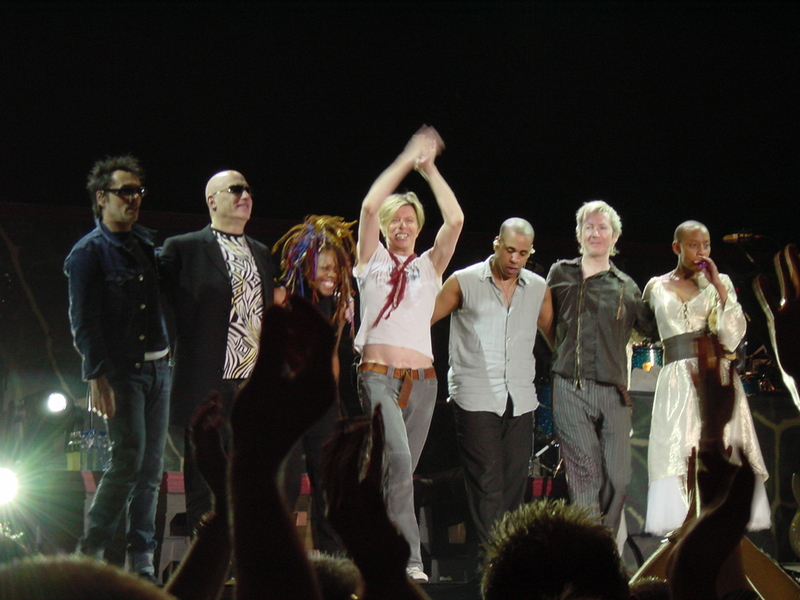 Mike Garson played a solo like a Teppanyaki chef, while Gail Ann Dorsey (this was the first time most Bowie fans got to see her) was cool charisma. 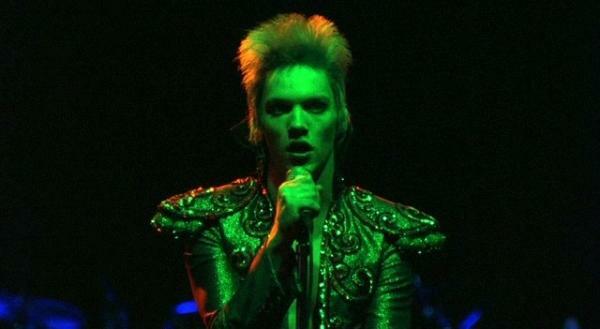 “Hearts,” whose production had a flavor of Nine Inch Nails’ The Downward Spiral,* a favorite of Bowie and Reeves Gabrels’, was allegedly from the perspective of Nathan Adler. But its lyric was more a series of warnings that could be assembled in any order (something in our blood…falls upon deaf ears…her hundred miles to hell….I’m already in my grave). 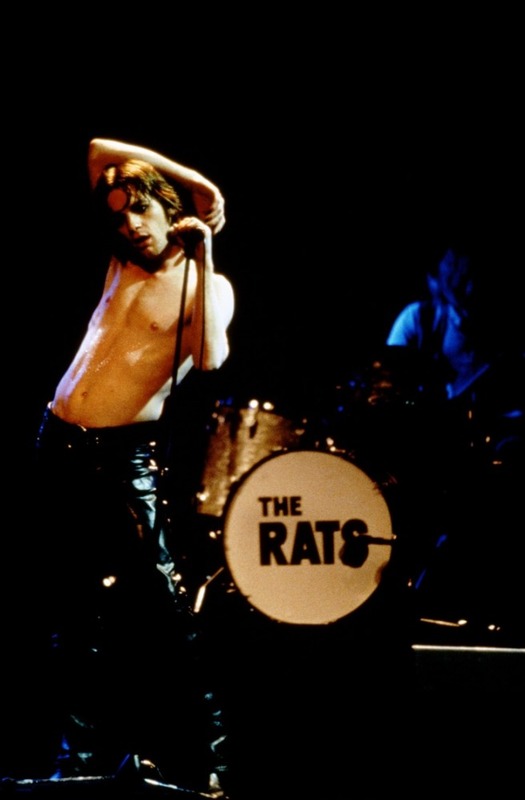 Two of the characters mentioned in the lyric, Adler and Ramona, hail from the character segues, while two others, Paddy and Miranda, are just names. The latter have as much dramatic import in the song, if not more. (“Paddy” could be a Beckett-esque nickname for God, a fellow Art Crime detective, or another version of the Minotaur/Artist character that Bowie was developing in other songs). What was the heart’s filthy lesson? Bowie once said it was knowing the certainty of one’s impending death (the lesson is that the heart will stop one day). But the heart’s also filthy because it’s a blood-sponge. The center of our bodies is a grisly instrument, a ceaselessly throbbing muscle that we pretty up into a shiny red icon used to symbolize our soul, our ability to love, the best of our natures. So there’s a trace of Bowie’s Gnostic leanings in his song’s title phrase—the body’s a prison and we grant nobility to our jailer, making a happy god of our dirty waterworks. The song itself…is made up of juxtapositions and fragments of information. [It] doesn’t have a straightforward coherent message to it. None of the album has any message; it’s really a compression of information, it’s just information: make of it what you will….The filthy lesson in question is the fact that life is finite. That realization, when it comes, usually later in life, can either be a really daunting prospect or it makes things a lot clearer. Bowie, on “Hearts Filthy Lesson,” promotional film for Outside, 1995. 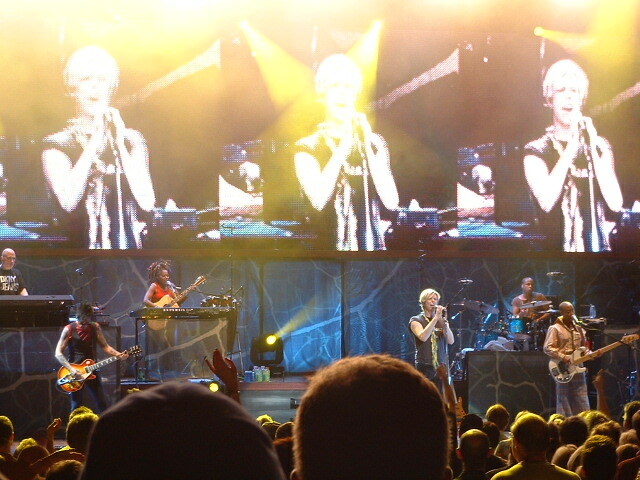 “Hearts” began as a group improvisation in the Leon sessions (Garson started things off by playing a hook on piano, while Eno’s contribution was to loop a French radio broadcast and blast it every four bars) and it shows in the song’s structure, as “Hearts” can seem like a welded-together collection of pieces. There’s a “verse” where Bowie sings a D-flat minor melody over a G-flat bass pedal point, a “bridge” that reconciles with the bass pedal by moving to G-flat Lydian (“Oh Ramona”), then to G-flat minor (“something in our skies”), and an F-flat Lydian “chorus,” while the song, after a few more permutations, ultimately closes back in G-flat. Interweaving the various sections are a set of motifs—a Bo Diddley bass hook, a jabbing Garson piano fill that calls back to Iggy and the Stooges’ “Raw Power,” a guitar riff (Kevin Armstrong, or Reeves Gabrels on his Parker Fly, plays trills down the low E string, punctuating the motion with a quick run of descending notes on the D string.) For stitching between sections there’s an eight-bar antic Garson piano solo, some helpings of the guitar riff and a sudden sigh that triggers the song’s dramatic peak, a G major second bridge (“Paddy will you carry me”). 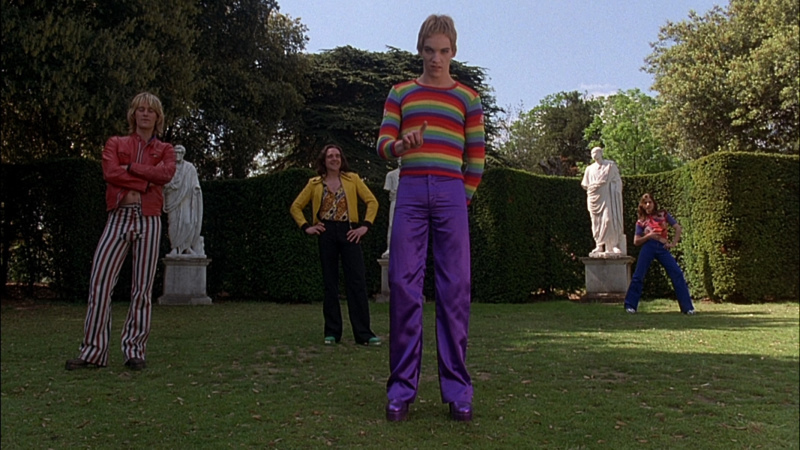 The devil’s in the details, which were likely Eno’s biggest contributions to the track: the consonant, sibilant backing vocals from the Edwards family**; the dog-whistle-pitched noise (a tuning fork?) 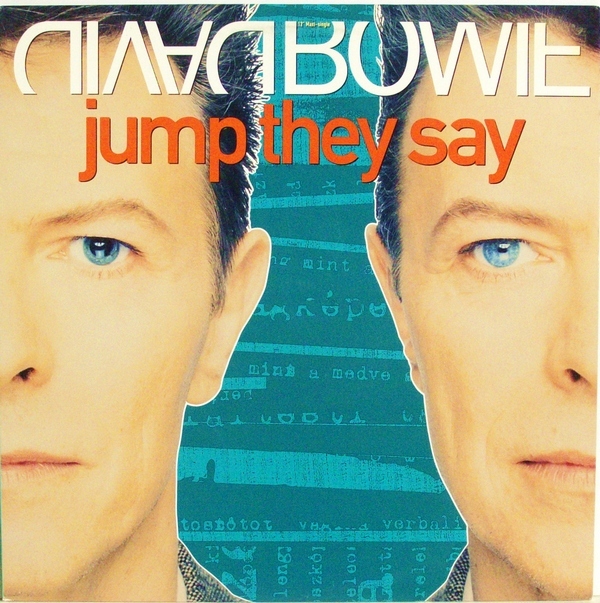 that sounds on every other downbeat in the chorus; the mutterings underneath Bowie’s vocals; roiling waves of static; shaken chains; the plaints of a guitar so distorted that it sounds like synthesized strings (around 3:15). That said, Gabrels may have salvaged the song. 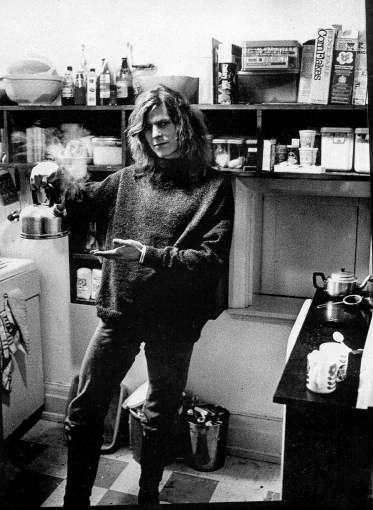 Bowie had second-guessed himself at some point during the overdubs, writing a completely different lyric based on English landscape painters. 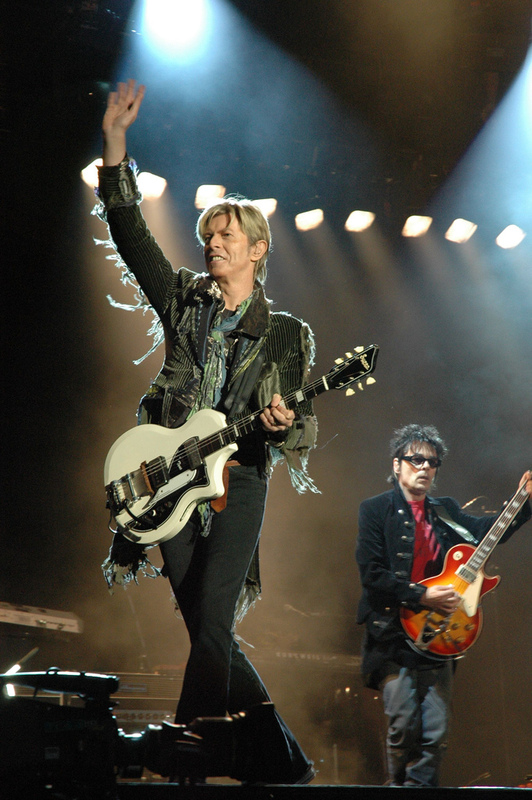 “David, that’s nice and all, but it’s kind of destroyed the essence of the song, don’t you think?” Gabrels recalled saying (as per Paul Trynka’s biography). 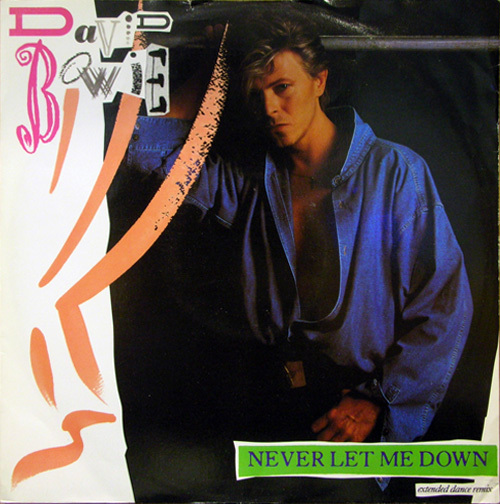 An irritated Bowie told Gabrels to get lost, but he eventually relented and restored the original lyric. 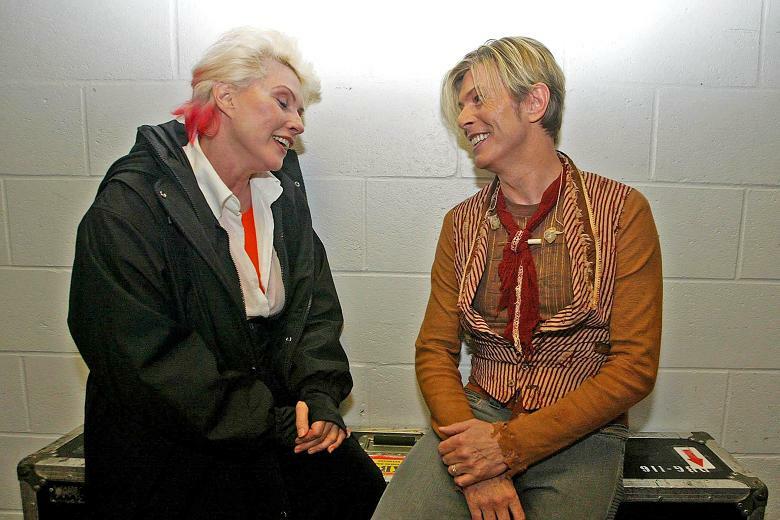 Bowie’s change of costume on “Hearts” and Outside could come off as juvenile and desperate. Studied alienation, pretentious narration, gasped and muttered vocals, a video hinting at Se7en-esque ritualized torture: to some critics, it seemed like a man chasing a train while trying to catch his breath. But a YouTube comment on the “Hearts” video struck me. It was written by someone who was 15 when “Hearts” came out, who said that “Hearts” was the first Bowie song he ever heard, and it freaked him out. It’s remarkable that a 48-year-old rock musician, who’d been making records since A Hard Day’s Night came out, could still manage to unnerve teenagers, making himself shabby and weird again. What’s more, there was a hard commitment to the present in Bowie’s latest revision, which he would make clear in his album’s title song: It’s happening Now. Not. Tomorrow. It happens Today. 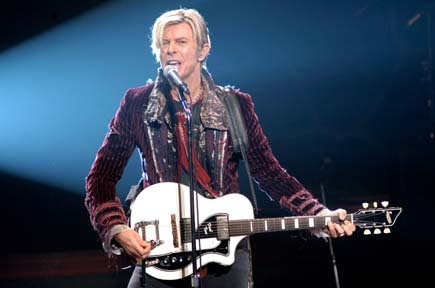 On Letterman, a slight unease hung in the air after the Bowie performance, when Letterman was gassing on to Paul Shaffer and Doc Severinsen—it’s likely someone during the commercial break cracked, “what the hell was that all about?” But Bowie wasn’t singing for them; he just made them seem irredeemably old and square. Tell the others, as he’d murmured as the song careered to a close, tell the others. The Outside era, kicked off by “Hearts,” was a last throw of the dice for Bowie, where he tried to become a bothersome cult figure again. 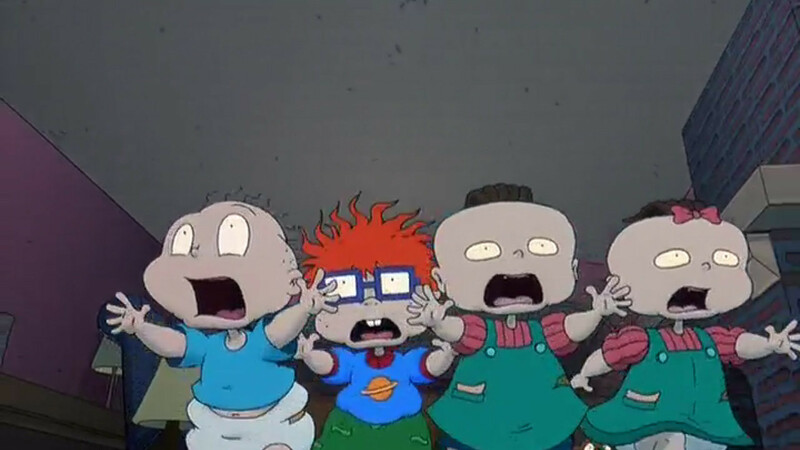 Sure, it was calculated: so was Young Americans, and Low, for that matter. And it worked, for some. 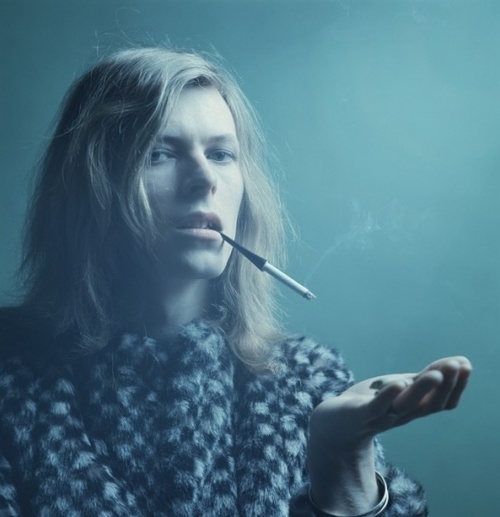 There’s a little-acknowledged generational gap in Bowie fandom, between those who grew up with him in the “classic” Seventies and early Eighties, and those who first knew him with Outside. 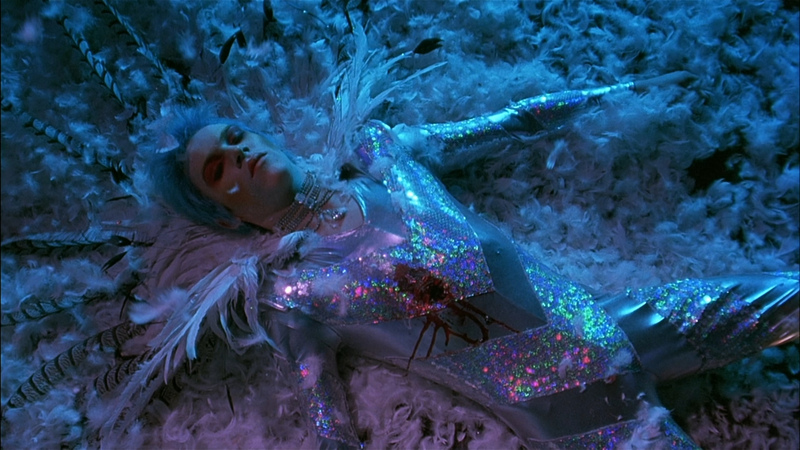 For the latter, this cadaverous aging creep, muttering about Ramona and blood and filthy things, was their Ziggy Stardust. 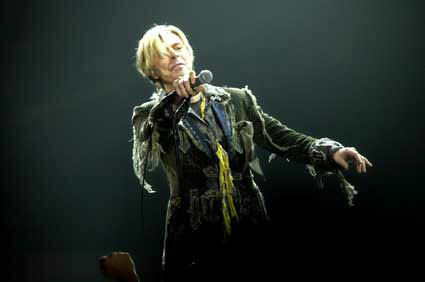 By decade’s end, after two albums and tours, Bowie would fall back, exhausted, into the sway of the past. 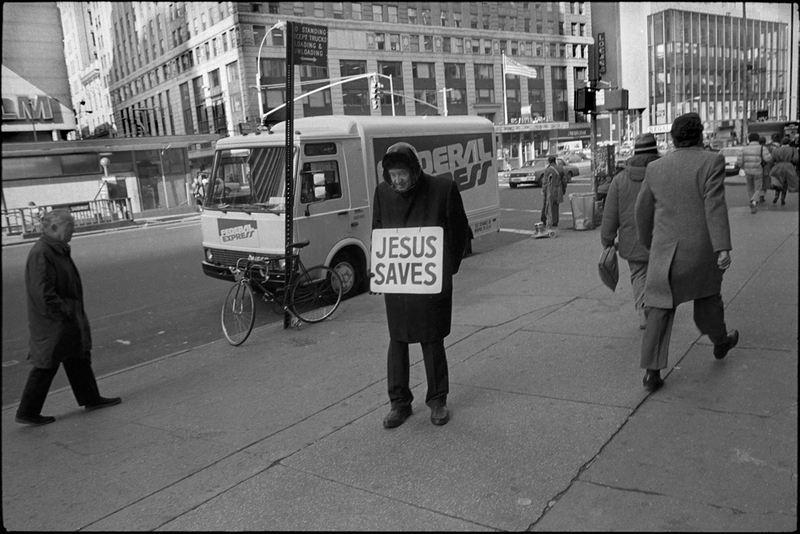 But in the mid-Nineties, he willed himself to be shameless and there was something marvelously crackpot about it. 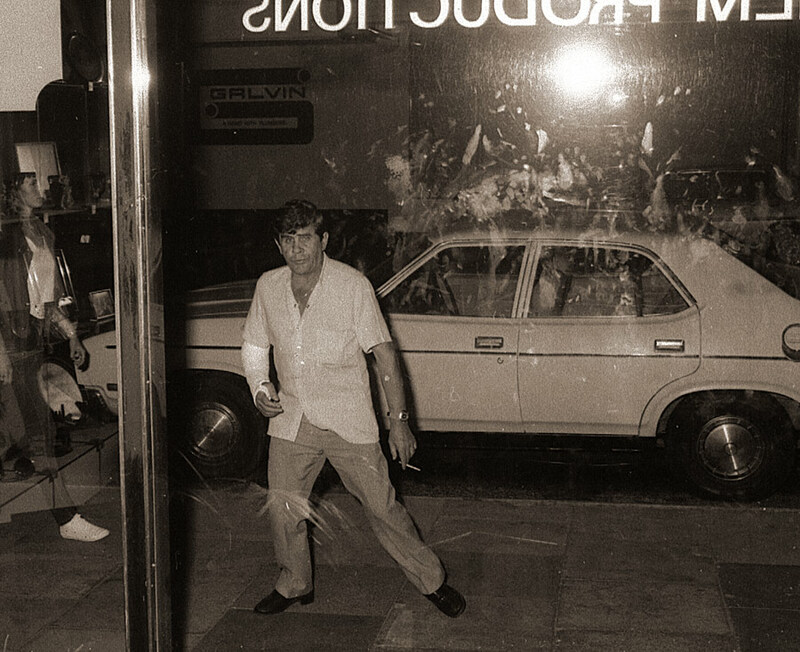 He wouldn’t get hit singles anymore, but he also was a presence again; an irritant, an embarrassment. He became vaguely disreputable. As Greil Marcus once wrote of Randy Newman: he was back at the margin, scheming. It suited him. Recorded ca. March 1994, Mountain Studios, Montreux, with overdubs at Mountain throughout late 1994, and the Hit Factory, NYC, ca. January-February 1995 (where Armstrong recorded his guitar overdubs). 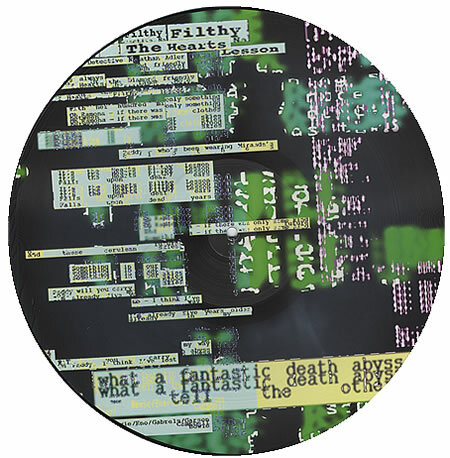 Released on 11 September 1995 (RCA/BMG 74321 30703 2), in a mind-numbing array of versions and mixes (see the Illustrated DB entry for details); the most interesting of the latter was the Reznor-affiliated “Alt Mix.” The US digipak single (Virgin 7432 8 38518 2 9), which did hit #20 on the Modern Rock charts, had “Nothing to Be Desired” as a bonus track, where the UK/Europe/Australia singles had “I Am With Name.” Of course, “Hearts” was used to ominously score the end credits of David Fincher’s Se7en. Performed regularly from 1995 to 1997. 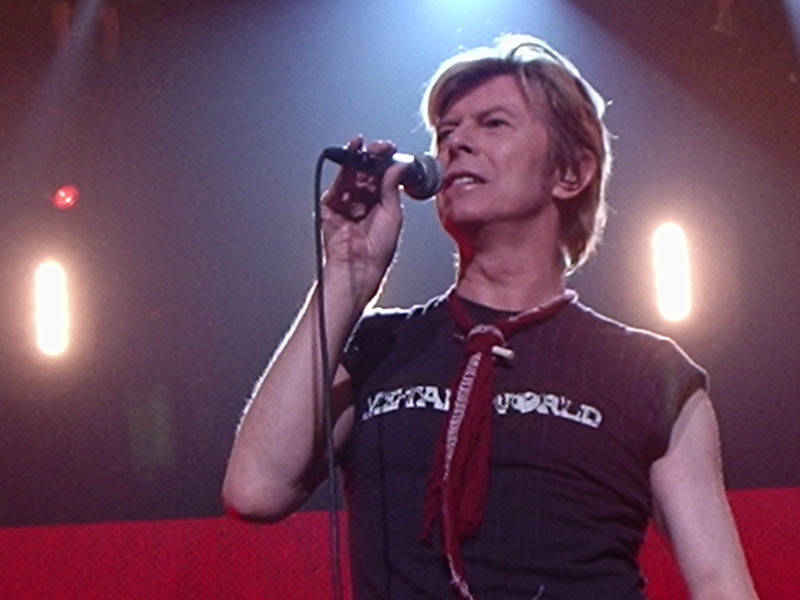 A recording from the Phoenix Festival, 18 July 1996, was included on liveandwell.com, a CD issued exclusively for BowieNet members in 2000, as well as the French-only Limited Edition Track 3 Sampler, while a version from Bowie’s 50th birthday concert at Madison Square Garden was included on a CD that GQ magazine distributed in its November 1997 issue: Earthling in the City. The closing show of the “Earthling” tour, Buenos Aires on 7 November 1997, was the last time that Bowie ever played the song live. ** Bryony, Josey, Ruby and Lola Edwards, who also sang on “I Am With Name.” (I’m assuming they’re related, unless it was a Ramones-type of thing.) To my knowledge, Outside is the only record on which they’ve been credited. Top: pride goeth before a fall, Se7en (Fincher, 1995); filthy lessons. 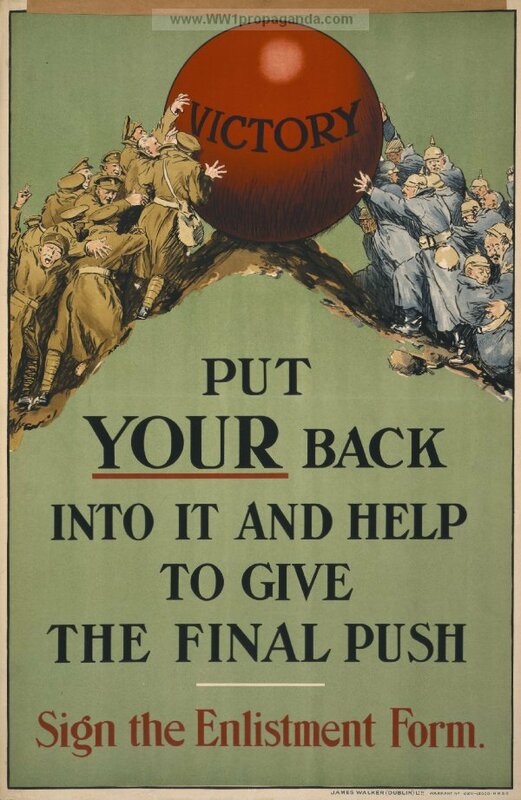 You have searched the Pushing Ahead of the Dame blog archives for ‘the man who sold the world’. If you are unable to find anything in these search results, you can try one of these links.